Your #1 Source For GENUINE OEM VW Parts & Accessories!! 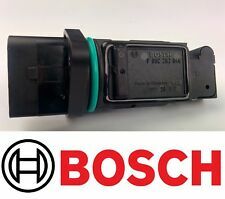 1998-2005 Volkswagen Passat with 2.8L V6. Include ALL (BLUE) accessories UNIVERSAL (BLUE) high performance washable Air Filter. Your Source For OEM VW Parts & Accessories! 1993-1998 Volkswagen Cabrio 2.0L L4 Engine. 1993-1998 Volkswagen Jetta 2.0L L4 Engine. 1993-1998 Volkswagen Golf 2.0L L4 Engine. 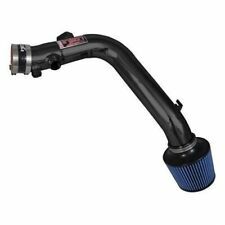 This cold Air intake kit is compatible with Intake kit will usually increase 5-8 horsepower and 5-8 Torque and fuel efficiency. The AEM 21-764C Performance Cold Air Intake System produces horsepower and torque gains by replacing your vehicle's restrictive factory air filter and air intake housing. 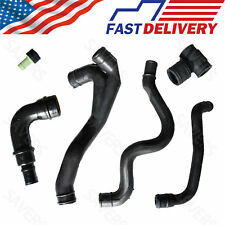 This air intake system was designed, tuned and dyno-tested to fit specific Volkswagen Jetta, Jetta GLI, and Passat models. 1999-2005 Volkswagen Jetta with 1.8T Engine. 1999-2003 Volkswagen Jetta with 2.0L Engine. 1999-2005 Volkswagen Golf with 1.8T Engine. 1999-2003 Volkswagen Golf with 2.0L Engine. Include ALL (BLUE) accessories UNIVERSAL (BLUE) high performance washable Air Filter. 1998-2005 Volkswagen Passat with 2.8L V6. Include ALL (BLUE) accessories UNIVERSAL (RED) high performance washable Air Filter. Hawaii, Alaska, Puerto Rico, Guam, Virgin Island, APO, FPO, AE, and PO Box. 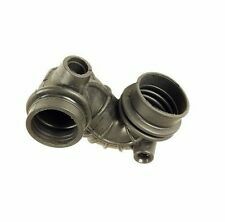 The restrictive factory air filter and air intake housing are replaced by the K&N Typhoon air intake which is designed to dramatically reduce air flow restriction as it smoothes and straightens air flow. 1999-2003 Volkswagen Jetta with 1.9L Diesel Engine. 1999-2003 Volkswagen Golf with 1.9L Diesel Engine. Include ALL (BLACK) accessories UNIVERSAL (BLACK) high performance washable Air Filter. Hawaii, Alaska, Puerto Rico, Guam, Virgin Island, APO, FPO, AE, and PO Box. 03-09 Volkswagen VW Golf GTI MK5 2.0 FSI. Motor: 2.0 FSI Turbo. Chassis: VW Golf MK5 GTI. 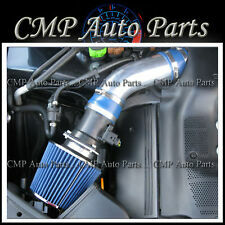 Piping Kit CXRacing Cold Air Intake Pipe Filter Kit For. 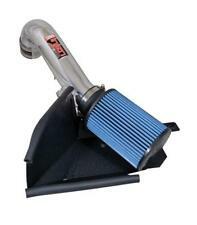 3" to 2.75" Air Intake Pipe, with Air Filter. Air Intake Pipe Air Filter.